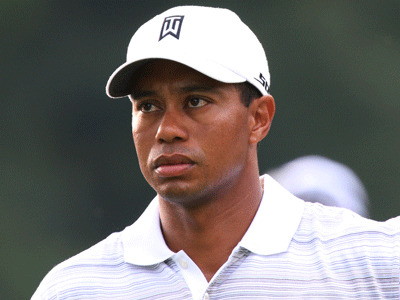 For only the second time in his career, Tiger Woods was eliminated from the Match Play Championship in the very first round.Once considered his strongest format, Woods gave up a lead to Thomas Bjorn on the back nine, sunk a clutch birdie putt on 18 to extend the match, then completely missed the fairway on the first extra hole. He conceded the match after missing a putt for bogey. After three straight tournaments finishing out of the top 20, his 2011 season doesn’t look any better than his disastrous 2010.